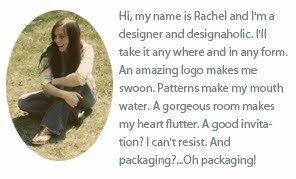 It's pretty much guaranteed that if Wink--a Minneapolis design firm--does it, I'll love it. And Rebel Green is no exception. 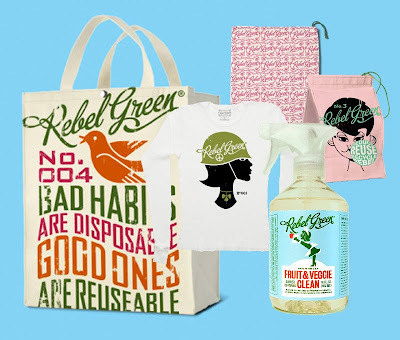 Rebel Green produces all of its eco-friendly products in the U.S. of A. Wink designed the super-cool logo and graphics. Wink was also the creative genius behind the multiple-award-winning Daub & Bauble loveliness. I came across this new product via the always cool Dieline.